Following the successful three year delivery of responsive repairs and maintenance services for Notting Hill Housing Trust, Wates Living Space was reappointed in 2015 to deliver a further seven year contract through the client’s Responsive Repairs, Minor Works, Voids and Planned Maintenance Framework. 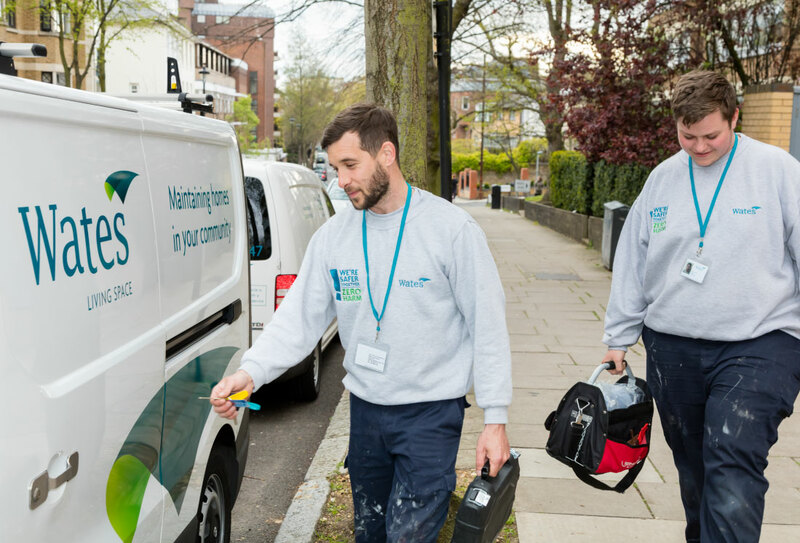 Wates delivers planned and responsive maintenance services across the south, north east and outer west areas of Notting Hill and is responsible for managing a client budget of £7.5m per annum – £5m responsive and £2.5m planned – across 14,800 properties, with an estimated 36,000 repairs and 840 voids undertaken per annum until March 2022. Since my initial experience with Wates, I have never used another contractor to complete the works on my void properties. They are approachable, consistent and always deliver. The standard of work is fantastic and, as a result, I always recommend them. Our approach to delivering these works is informed by Notting Hill’s ‘Altogether Better’ initiative. 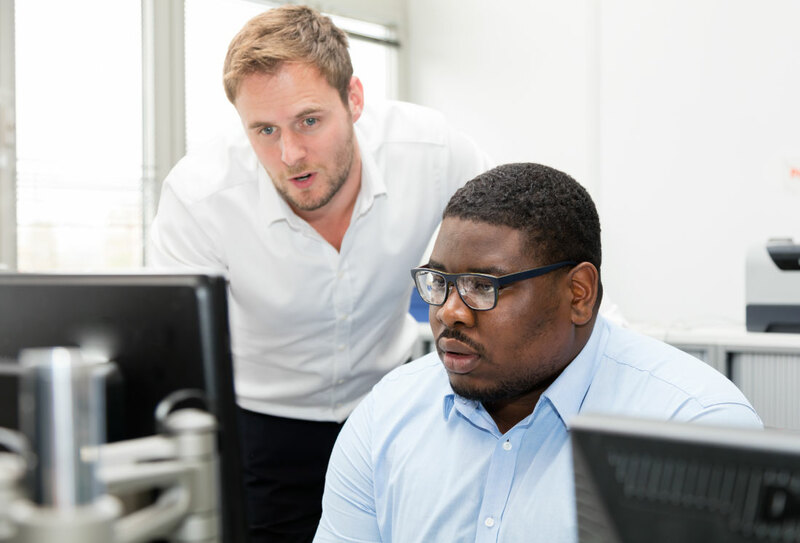 Developed using information submitted through tenant surveys, case studies and interviews, the initiative encourages the formation of positive working relationships based on mutual respect and trust between the maintenance provider, Notting Hill’s housing officers and residents. 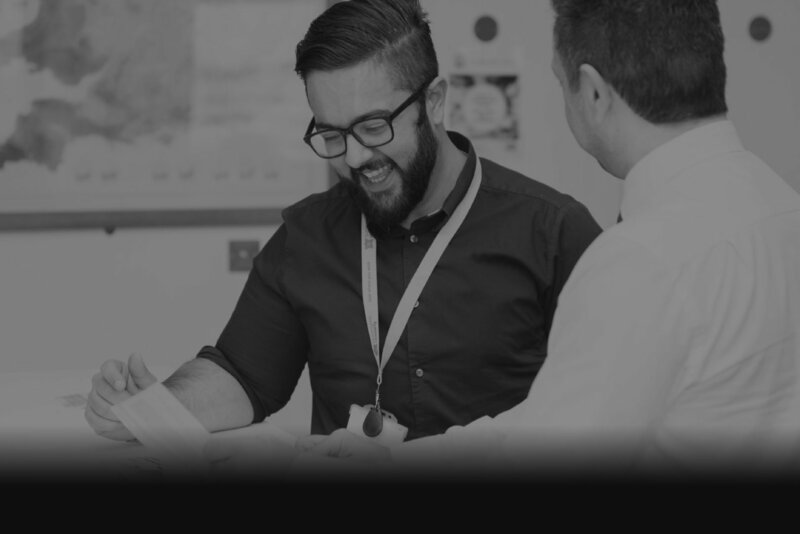 As a result, our recent customer satisfaction levels are consistently over 93%, with over 96% of appointments kept and minimal no access issues. Supporting the regeneration of communities.